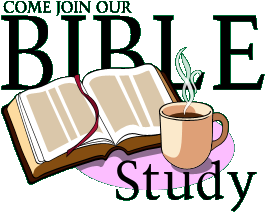 We welcome you to join the Men's Breakfast Bible Study, at the church, every other Saturday morning at 7:30AM. The class is led by Nick Borer and meets in the Fellowship Hall. We are starting a new Bible Study on July 11th entitled Working for the Man Upstairs - Your Job... Your Calling... Your Life! This small group of men enjoy a good breakfast and then an hour of informal study with the occasional side trip down a "Rabbit Trail" of related (hopefully) discussion. Please check the calendar for the dates of the class.